Nailtiques is a worldwide leader in the nail care industry. 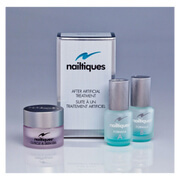 Their nail care system is salon-tested and prescribed as one of the best nail care systems available. 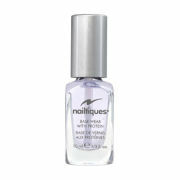 Nailtiques is based in the US and its Florida manufacturer is the sole distributor of its products. 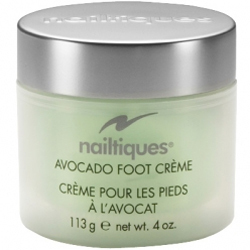 They are wholly committed to promoting natural nail growth, strength, and nourishment.